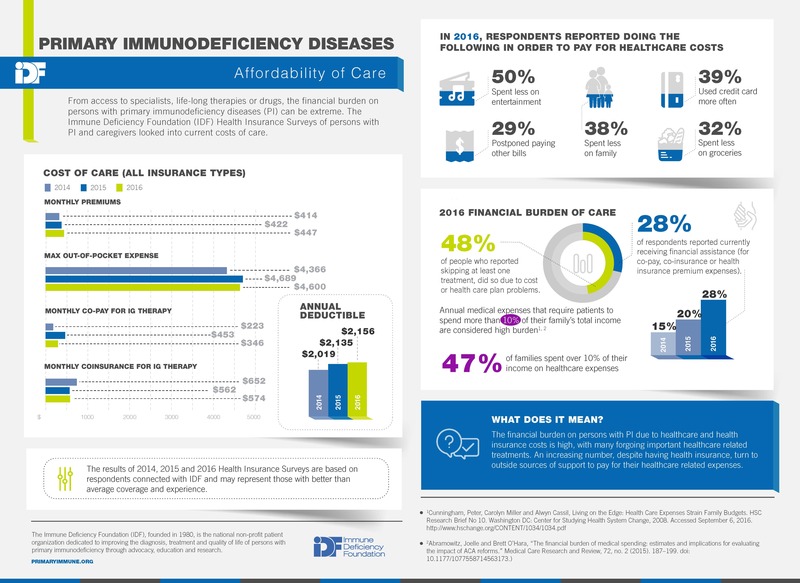 The Immune Deficiency Foundation (IDF), founded in 1980, is the national non-profit patient organization dedicated to improving the diagnosis, treatment and quality of life of persons with PI through advocacy, education and research. There are approximately 250,000 people who are diagnosed with PI in the U.S., and thousands more go undetected. IDF has a vast reserve of valuable programs, resources and services, so be sure to create and update your own account with IDF where you can register for meetings and events, order publications, submit questions through ASK IDF, and much more. Simply go to primaryimmune.org/my-account, and click “Create Account” to get started.